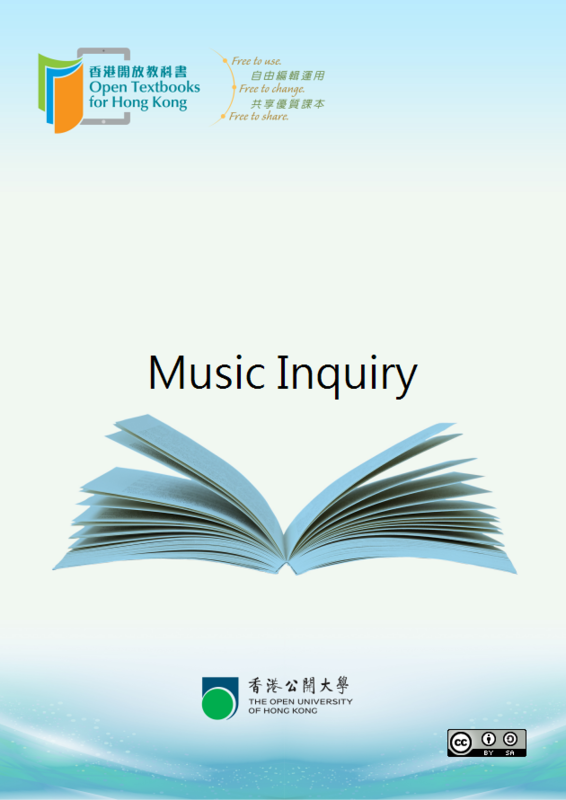 How does online music inquiry work? What do You Need to Know about Music Theory? Which pitches are used as tones? How are the tones used? Summary: Where should you concentrate you analysis?